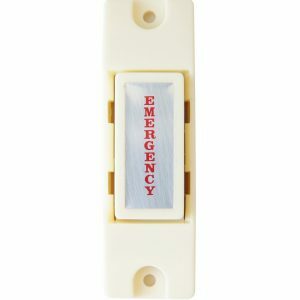 This pressure mat alarms works by setting of a domestic or remote alarm when pressure is applied to the mat. 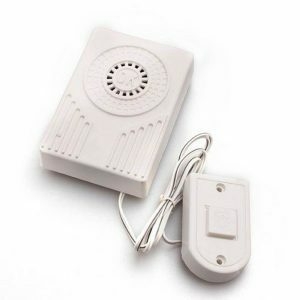 In this device the application of more than a particular miniscule amount of pressure completes a connection and sounds the alarm. 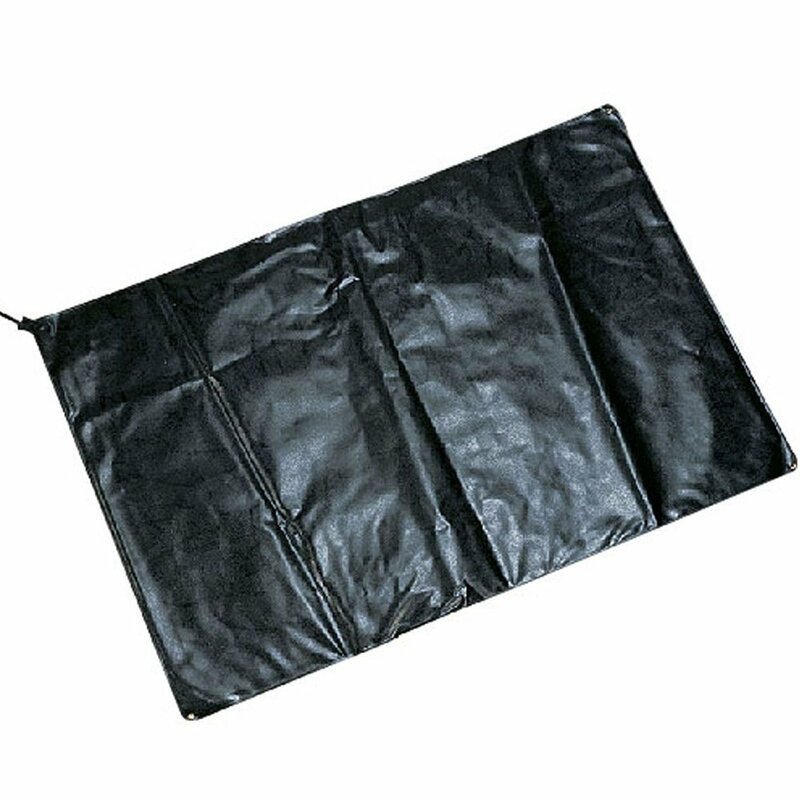 The advantage of this pressure mat is that it is extremely discreet. 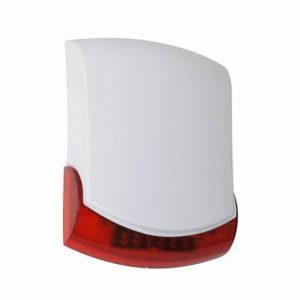 Used as a security device where the risk of intrusion is high. step on – step off mat for up to 350 lbs.